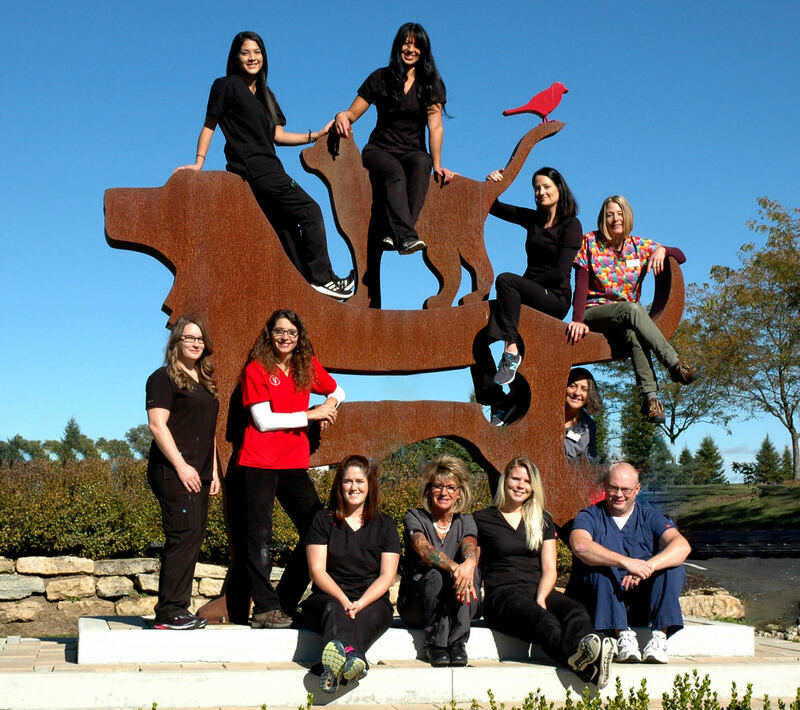 Pineview Veterinary Hospital and Pet Resort has a unique approach to the health and well-being of your pet. We offer both traditional and alternative medical care. Each animal is evaluated on an individual basis and treated appropriately. Our patients' care and comfort are foremost in our minds and we will do all that we can to exceed your expectations. We hope to establish a partnership with you to help your pet maintain a long and healthy life. Our veterinarians, Dr. Laura Meffert, Dr. Julie James, and Dr. Lisa Swanek are thorough, gentle, and genuinely care for animals. They listen and encourage you to ask questions to understand what is necessary for your pet's ongoing care. Please be sure to look at the wide variety of services we offer for all your pet's needs. We are located in Waunakee just outside of Madison, Wisconsin. Please contact us with any questions or to schedule an appointment. We look forward to working with you. Stop by our Pet Resort Store to shop for gifts, and toys.